Mix & Match transducers are made in two parts. 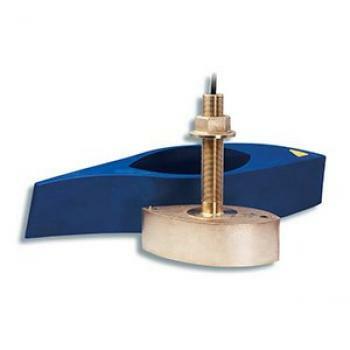 The base transducers are generic models that will work with a wide variety of different equipment. These are indicted by the suffix 'MM' (e.g. B117-MM). 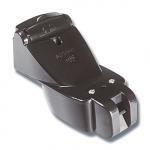 Base transducers have a 2m cable attached and this cable ends in a female 5 or 9 pin connector for either 600W or 1kW transducers respectively. 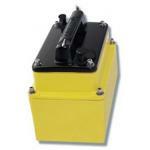 To install an 'MM' transducer you will also need an adapter cable for a specific brand of equipment. Mix & Match adapter cables have a male 5 or 9 pin connector at one end and a brand-specific connector at the other end. They are 8m long. 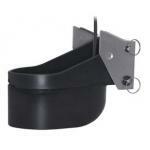 Base transducers with just a 2m pigtail are sold as '-MM' models. 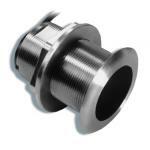 The B117 features Airmar’s 50/200 kHz, dual-frequency, single-ceramic element in a low-profile hou.. Setting the In-Hull Standard It’s true! Excellent performance can be achieved from an in-hull.. Sport fishermen get excellent 1 kW performance with the moderately-priced B258. Its economical, fo.. The re-designed TM258 sports a new look and better high-speed performance. The industr?s first, 1 .. Powerful, Yet Sensitive! The TM260 takes the legendary performance of the B260 to your vessel’s .. 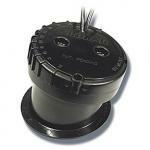 The Airmar P79 in-hull transducer easily adjusts to hull dead rise angles up to 22º. This ensures .. 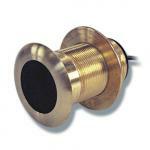 The B260 is our best performing, bronze, thru-hull stem for 1 kW echosounders. Its construction .. The P66 is the best performing and most popular, transom-mount, TRIDUCER® Multisensor in the ..
Airmar has taken their innovative Tilted Element™ technology to a higher power. The 1kW, B164.. 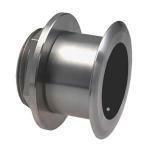 The SS60 is the stainless-steel version of Airmar's popular, B60, Tilted Element™ transducer. This.. 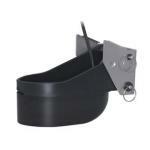 The bronze B60-12º and B60-20º provide a vertical beam without a fairing. Inside the housing, the ..